Are You Taking Advantage of Daylighting in Your Home? When you imagine lighting control, you're probably picturing switches, dimmers, and timers. But lighting control shouldn't just take your artificial light into account. There are a variety of reasons it's essential to harness natural light in your San Antonio or Texas Hill Country home. And no technology helps with this task more than motorized shades. In this blog, we're going to explain the benefits of daylighting—embracing natural light—and show you how motorized shades play a significant role. 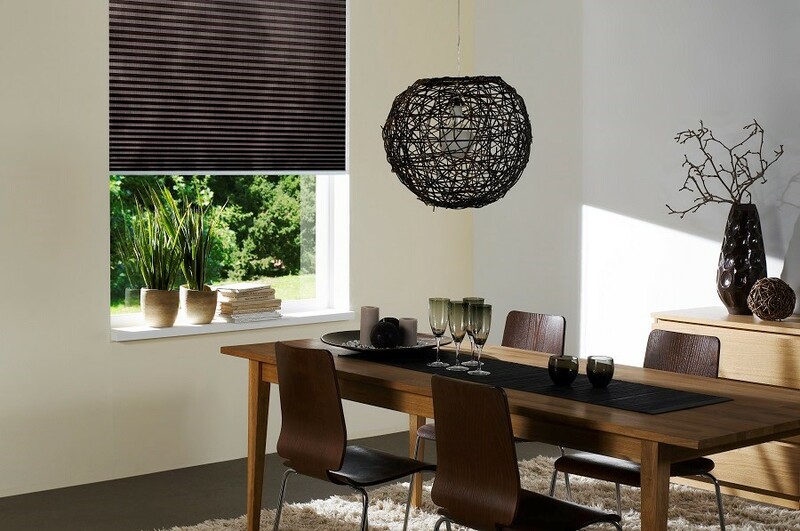 What Are the Stylistic Benefits of Motorized Shades? Realizing the true potential of your interior design requires a careful balance between technology and aesthetics. Minimizing the impact of large AV equipment –through in-ceiling speakers or TVs hidden in custom cabinetry—is one way to do this. Another is using technology to highlight areas of your San Antonio, TX home through the use of lighting control or motorized shades. Smart shading is an excellent way to bring elegant finishes to your windows while helping you manage the natural light in your home.